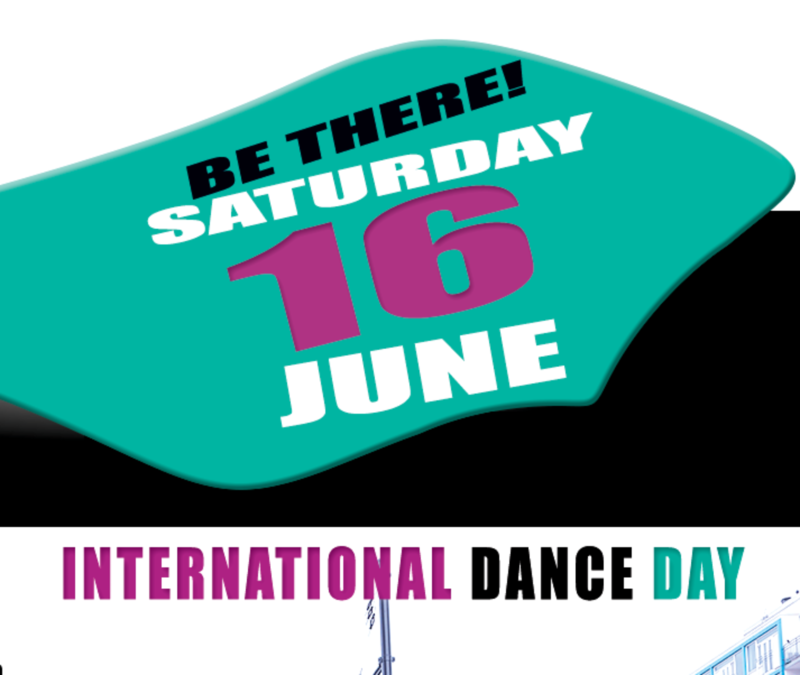 Here we are again: everything is now ready for the upcoming edition of the International Dance Day (IDD) Festival Rotterdam. The International Dance Day has been initiated by the International Council of Dance of Unesco and takes place every year on the 29th of April all around the world. After we had to cancel the original day due to rain (too slippery & dangerous) we are now back with 100% energy! For the second time Xclusivcompany and Reàl Dance Company are inviting various dance schools and groups of Rotterdam to all perform on a shared stage in the city center. Streetdance, contemporary, bachata, zouk, Afro Hiphop, improvisation… let dancers of the city surprise you! Join us on Kruisplein and discover the amazing dance diversity of Rotterdam! Groups: Future in Dance, PlayHousse, Contact Zone, DA Dance, Dansimprovisatie/ArtShip, Albeda College … and even more! We will wait for you on the dance floor!